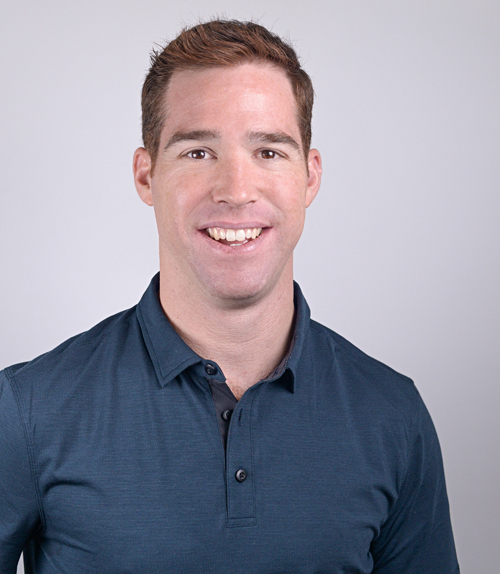 Growing up in South East Asia, Greg regularly visited a chiropractor, helping him optimise his health and athletic performance. He was so inspired by his childhood experiences that he completed a Bachelor of Chiropractic Science then a Master of Chiropractic at Macquarie University. He practised as a Chiropractor in Singapore for eight years and is excited to again be living and working on the Northern Beaches. Greg’s quiet and gentle approach to Chiropractic care is foiled by his love for adrenaline sporting pursuits. He regularly participates as a competitive skydiver, competing for NSW in both formation and freestyle categories – he even holds two Guinness World Records for indoor skydiving! Outside of throwing himself out of perfectly good airplanes; Greg also enjoys wakeboarding, scuba diving and motorbike racing.